The festivities starts Friday with getting reacquainted with your old classmates. On Saturday, coffee & sweet rolls at Stanton Park from 9:00 AM to start the day of games, fun and door prizes. 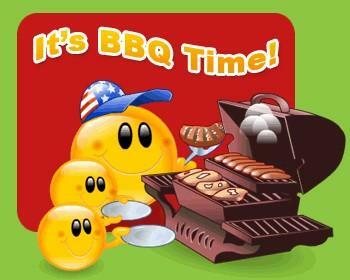 And at 2:00 PM, a great BBQ feast! On Sunday, breakfast at The Seven Feathers Casino at 8:30 AM. Make sure you get your room reservation at one of the lodges listed below. JD is collecting the money for the BBQ & Breakfast. Price information and where to send your check is listed below.